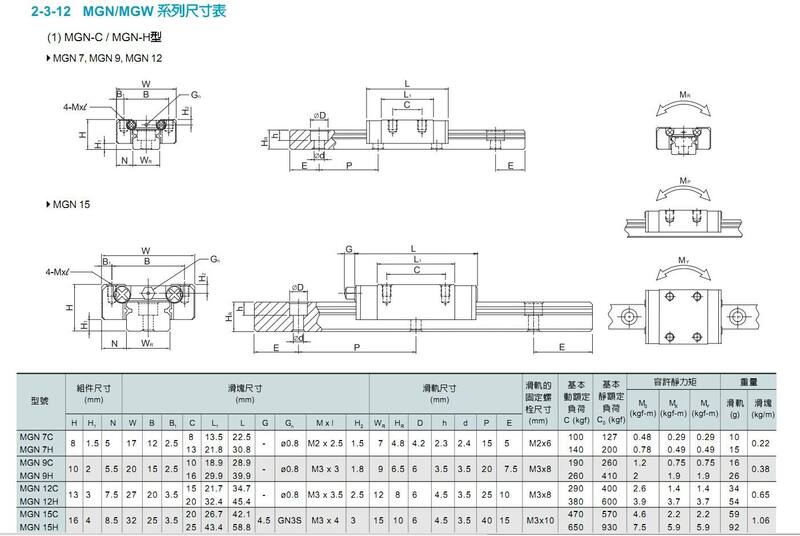 The linear rail is quality substitute for HIWIN linear rail. Why option 440C Stainless Steel Linear Rails? 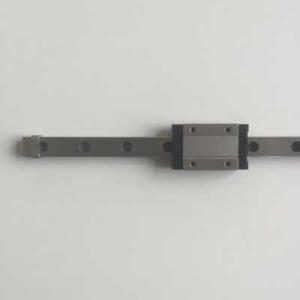 Customize cutting request end to end hole center distance, carriages per rail, bulk order for miniature narrow linear rail MGN5, MGN7, MGN9, MGN12, MGN15 and MGN20, please write us email or leave us message online for a quote. Custom length can be arranged per order request 50mm to 1500mm, standard carriage or long body carriage one piece or pieces. New in stock supply: 2H-400 and 2H-600 which are 2 carriages per rail.